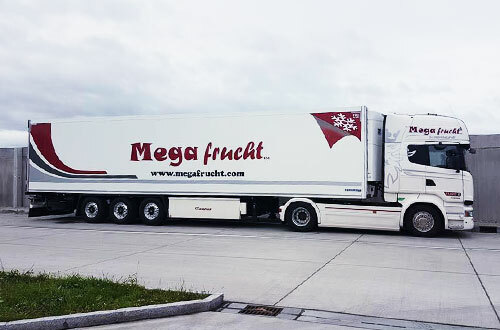 Megafrucht Logistic OOD has been established in 2018 and it brings together the activities of both wholesale and transport company Megafrucht OOD and spedition company Eurotrans OOD. 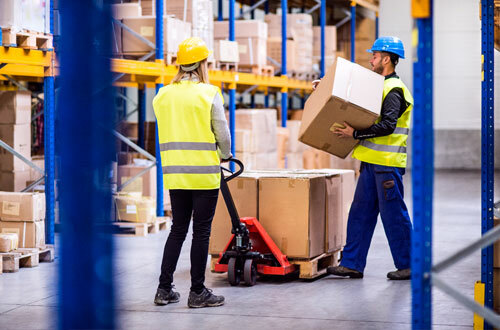 Keeping in mind the specific requirements for each freight and strictly observing the terms of delivery, we are committed to provide the most suitable logistic solutions, designed to meet the transport needs of our clients. 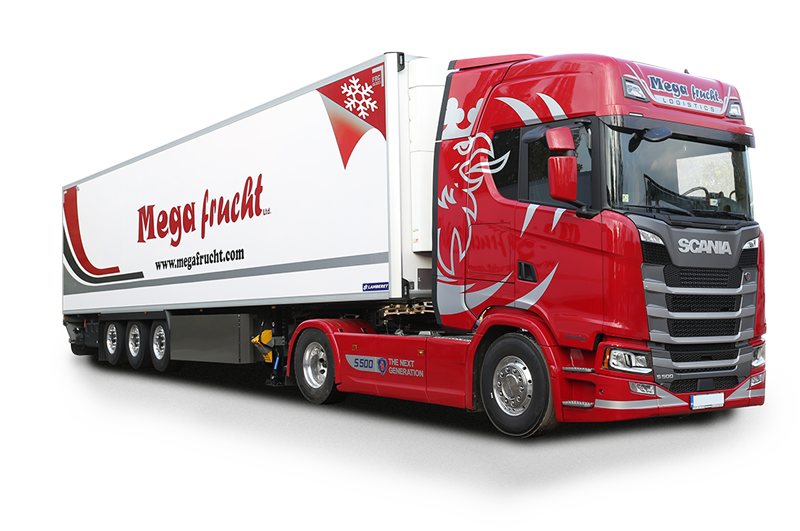 Over the past few years we have particularly specialized in temperature controlled cargo. 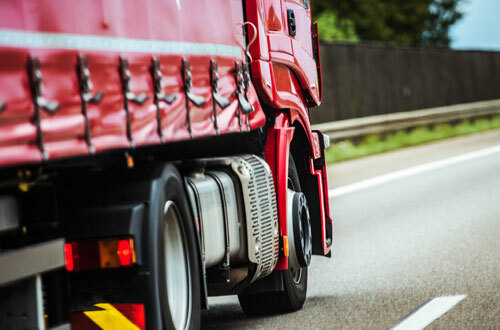 Our cutting-edge car park and frigo trailer equipment, as much as our highly competent and ambitious team, are paramount for the top-quality transport service we offer.